Nowadays technology makes travel to most corners of the globe, for all but those phobic about air travel, swift and relatively cheap. As we enter the twenty-first century, too, ideology is on the side of the traveller: the end of the Cold War, with the collapse of the Soviet Union and the opening up to capitalism of China, has ended the division of the world into fenced camps that dominated the latter half of the twentieth century. 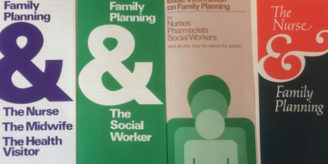 Those of us who grew up in the post-war years may have vivid memories of crossing the Iron Curtain that our children struggle to imagine; we remember casual mentions on TV news of cities closed to Western journalists, or travellers’ tales of guided tours to Stalinist Albania, with jeans confiscated and beards shaved off on entry. Only North Korea remains to remind us of those days. 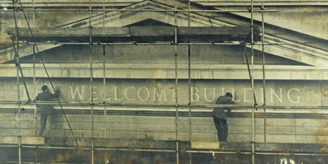 A document in the Wellcome Library, however, takes us back to a much earlier instance of a closed state, in a very different corner of the world: to the early 19th century, and to Paraguay. Users of our Western Manuscripts collection will know that its subjects range far wider than simply clinical medicine. Our holdings span almost the full range of the sciences; effective medical treatment and the development of new cures require a knowledge of how the body works, some working assumptions about general biology, and as a result natural history in particular is well represented. One has only to think of how Darwin’s work changed assumptions about the nature of human life to see how these fields interlock. Scattered throughout the Western Manuscripts, then, are papers of natural historians, and it is on one of these that we will focus. The Cold War had its origins in 20th century conflicts; in the aftermath of the Second World War, which can in its turn be seen as a continuation and resolution of issues raised by the First. Our 19th century closed state has its origins in a similar global conflict, the quarter-century of turmoil that followed the French Revolution. Europe’s colonial activity across the globe ensured that conflict and instability were exported to far corners of the globe, wherever Europeans were active. Most of Central and South America was the colonial possession of Spain; however, when Napoleon first invaded Spain and then in 1810 replaced its Bourbon monarchy with his brother Joseph, the question was to which Spain did Latin America owe allegiance. National pride led many Spaniards to revolt against Bonaparte, despite the ineffectiveness of the former Bourbon regime, and civil war was added to the international conflict taking place in the Peninsula. For Spain’s remote American possessions, a third way presented itself: the option to say “a plague on both your houses” and go it alone. The Napoleonic Wars, then, saw Spain’s South American colonies one by one cast off the colonial yoke. Each country has its own founding figures – O’Higgins in Chile, San Martín in Argentina, Sucre in Bolivia – but key to the process is the Venezuelan Simón Bolívar. 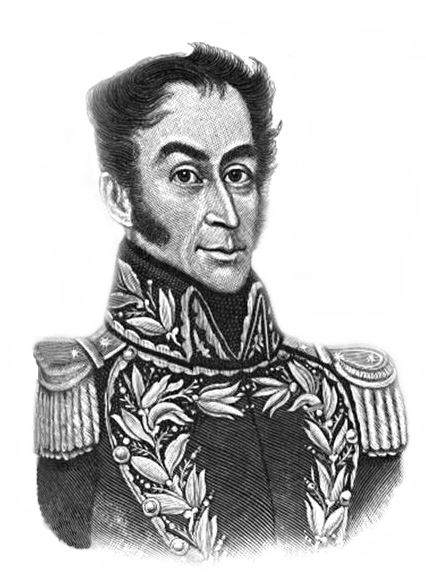 Portrait of Simón Bolívar, courtesy of the University of Texas Libraries, The University of Texas at Austin (image in public domain). Venezuela first became independent in 1811, led by Francisco de Miranda (1750-1816), but this First Republic collapsed under regional and racial tensions, Miranda surrendering to Spain in 1812. Bolívar was at this time a subordinate of Miranda – strangely, the two men first met, whilst both in European exile, at a house in London’s Grafton Way, five minutes’ walk from the Wellcome Library (the Venezuelan consulate now occupies the building and the flag flies proudly over the plaque recording the meeting). After the Republic fell, Bolívar escaped and assumed the leadership of the struggle. A rapid campaign captured Caracas and led to the proclamation of the Second Republic, with Bolívar gaining the title of “the Liberator”, but this new regime soon collapsed. However, Bolívar continued the struggle and in 1819 was victorious, establishing the Third Republic; two years later his victory in the Battle of Carabobo led to the recapture of Caracas and in the same year the independent Venezuela was united with New Granada in the Republic of Gran Colombia. Our MS.8299 dates from shortly after this, in 1823. Bolívar writes, using an ornate letterhead that styles him “Libertador Presidente de Colombia &C. &C. &C.”, to another member of the generation of leaders that threw off Spanish rule, José Gaspar Rodríguez Francia (1766-1840). In 1809 Paraguay had overthrown its Spanish masters in a coup and since 1813 Francia had been its dictator, bearing the title First Consul. The title, of course, is the same as that borne by Napoleon before his coronation as Emperor, and there is much in Francia that reminds one of the French Revolution. Initially he had studied theology (and been awarded a chair of theology at the Seminary of San Carlos in Asunción) but then became a lawyer, showing increasing political activism and radicalism. After the 1809 coup he was first one of the junta that took power, and then one of its critics, arguing that it had failed to destroy the power of the local élites and was failing to protect Paraguayan independence from Argentina. In 1813 a national congress made him First Consul, a position he held until his death. Francia’s rule was populist, nationalist and authoritarian, in many ways reminiscent of Robespierre in France not long before. He aimed to destroy the power of local élites and to better the lot of the masses; he was personally austere and notably incorruptible, and hugely popular with the poor. However, in order to facilitate this revolution in favour of the populace, he set up the mechanisms of a police state, including imprisonment without trial and torture. Most notably, in a parallel with some of the twentieth century Communist countries, he turned Paraguay into a closed state. Contact with the world outside was tightly regulated: for one scientist it proved to be like an authoritarian Shangri-La, where if you did manage to get in across the borders you were not allowed to leave. This happened in the early 1820s to the explorer and botanist Aimé Jacques Alexandre Bonpland (1773-1858). Bonpland, who had started his career intending to practice medicine and undergone some training in Paris, accompanied the scientist, writer and traveller Alexander von Humboldt on his voyage to South and Central America during the years 1799 to 1804, and had co-written the voluminous reports of that journey. Later he had returned to South America and lived an adventurous life combining botany, exploration and farming. In 1821 he combined some of his interests by setting up a plantation in a remote area claimed both by Argentina and Paraguay, where he aimed to cultivate the shrub Yerba Maté (Ilex Paraguariensis). The berries of this plant are the source of the local drink Maté, a caffeine-containing infusion first made by the local Guaraní people and still popular in this part of South America. However, Bonpland had not asked for permission to settle in this area claimed by Paraguay or to make commercial profit from a plant whose use was tightly monopolised by Paraguay. The First Consul Francia ordered the colony destroyed, and Bonpland found himself under house arrest in the town of Santa Maria. Two years later, this is where our MS.8299 finds him. Bolívar, still bathed in the glory of victory, writes – using his ornate “Libertador Presidente” letterhead – asking Francia to release Bonpland. Alas, the letterhead and Bonpland’s scientific record cut no ice with Francia, who was to keep Bonpland in Paraguay for a further eight years (during which time Bonpland made use of his medical training, being required to treat Paraguayan soldiers based nearby, and giving treatment to the poor for nothing). 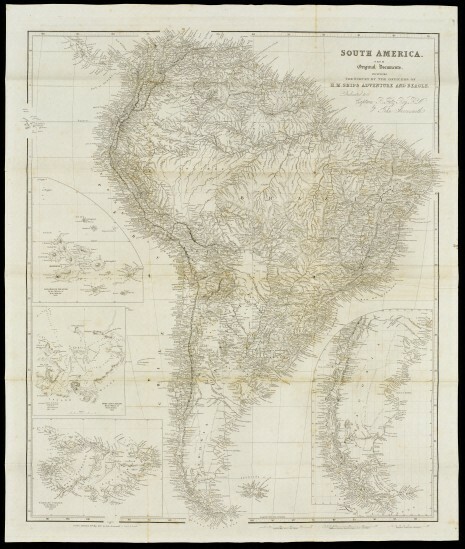 Only in 1831 did Bonpland once again see the world outside Paraguay. He did not, however, go far, marrying and settling just across the Paraná river in Argentina; and here, perhaps, he can be seen to have had the last laugh, setting up as a merchant trading in Yerba Maté. He always meant to return to Paris to share his scientific discoveries and botanical discoveries with the European intelligentsia, but never made it; he died in 1858 in the town of San Borga (Corrientes province), his final home, which is now named Bonpland in his honour. 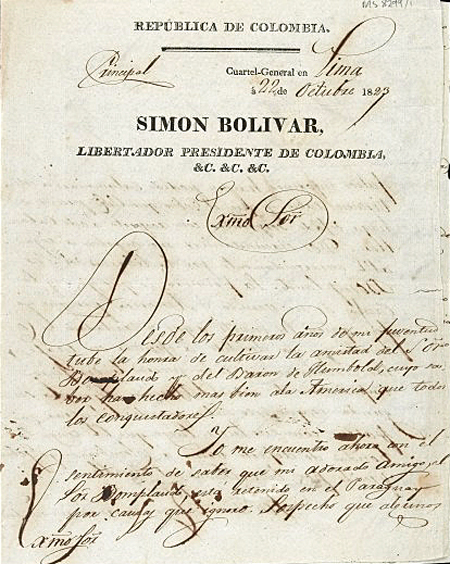 Signature of Simón Bolívar, from letter to First Consul Francia: 1823.